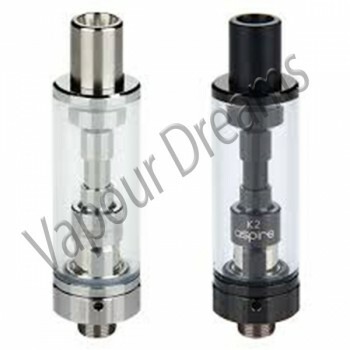 The Aspire BVC range features a dual coil design and are bottom fed to ensure that the coil is always fed enough E Liquid. 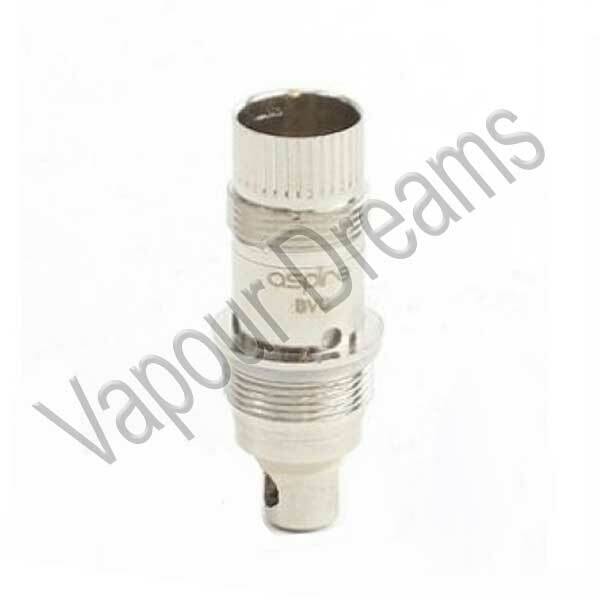 Based on an average of 500 puffs per day Aspire recommend that coils should be changed within two weeks. 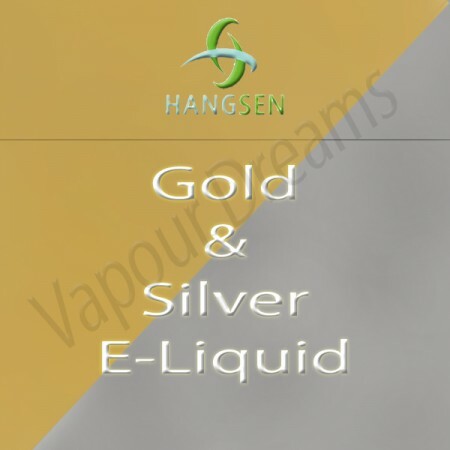 Please note using a dual coil will result in higher drain of your battery, to get the best results and to prolong the live of your battery we recommend using batteries above 650 mah. When filling your Nautilus or Mini Nautilus clearomiser always allow 5-10 minutes before use to allow the liquid to absorb, never run a clearomiser dry as this will cause damage to your coil. 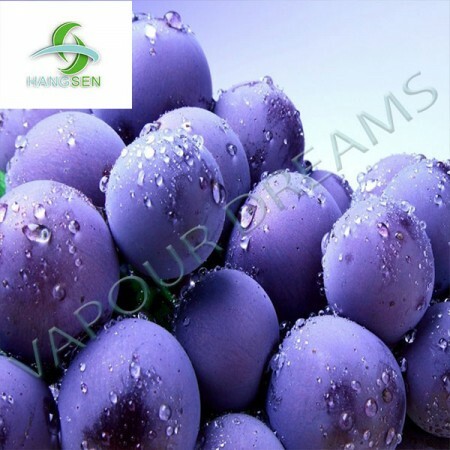 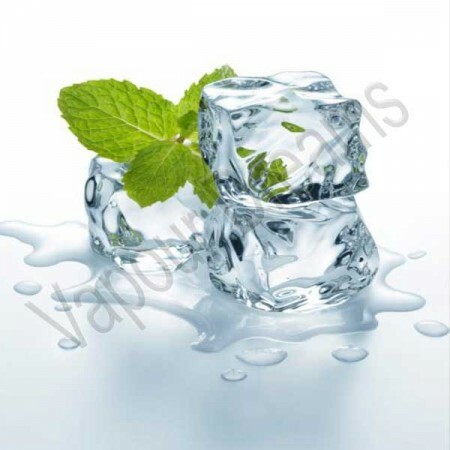 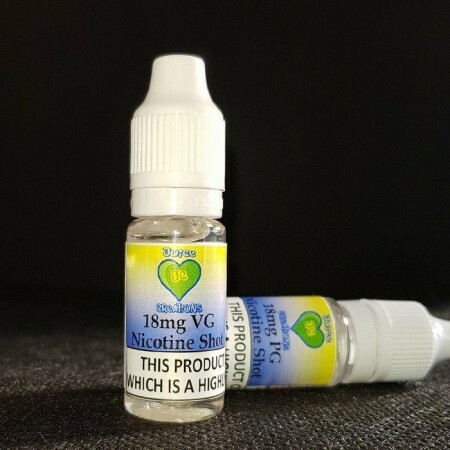 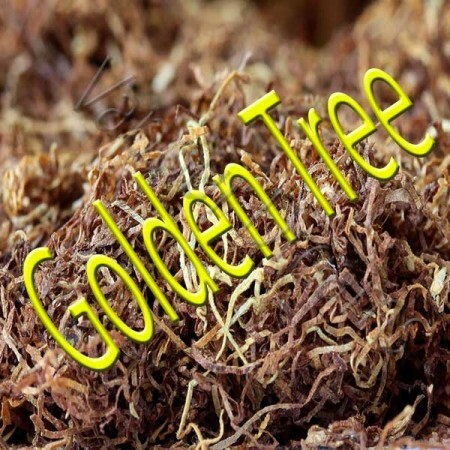 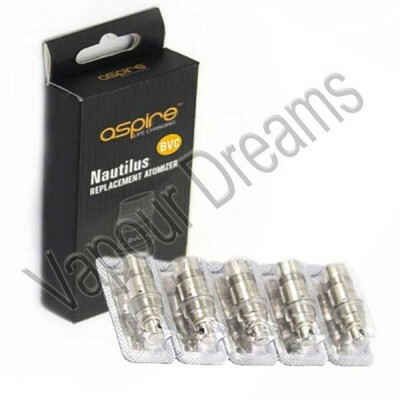 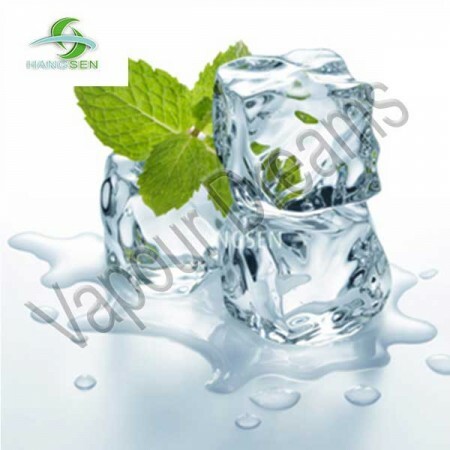 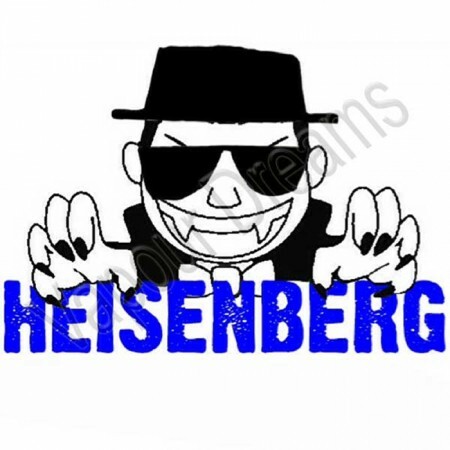 At Vapour Dreams we only buy original products, when you buy a pack of 5 you will receive the box with a security code to check the authenticity of your Aspire product please go to http://www.aspirecig.com/ and enter the code found on your product at the bottom of the page.